A man accused of damaging the windows of a former parliamentarian's constituency office was sentenced to 12 months in jail. 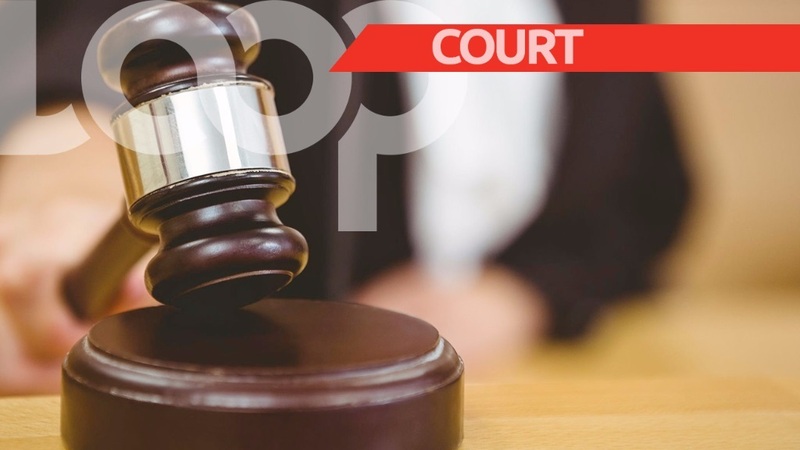 Giscard Jiriki Rwizi Debeauville of No.5 Applegrove, Black Rock, St Michael pleaded guilty to the charge. 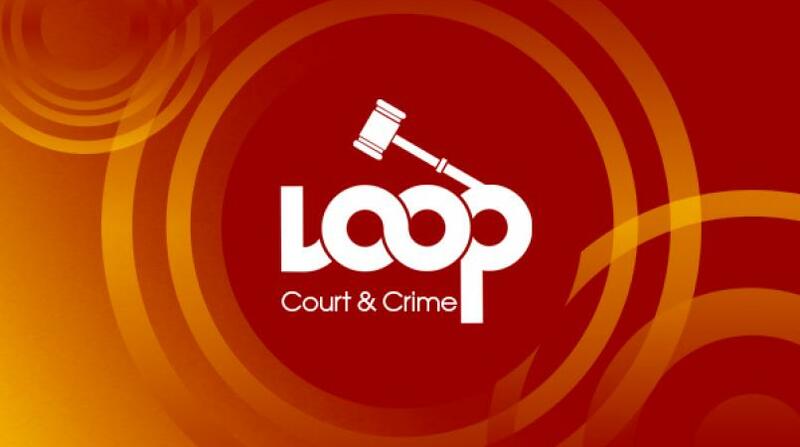 It was the constituency office of former Democratic Labour Party (DLP) member Chris Sinckler that suffered from five broken windows between April 14 and July 29. The prosecution said an employee at Sinckler's office reported the matter to police and Debeauville was arrested sometime later. 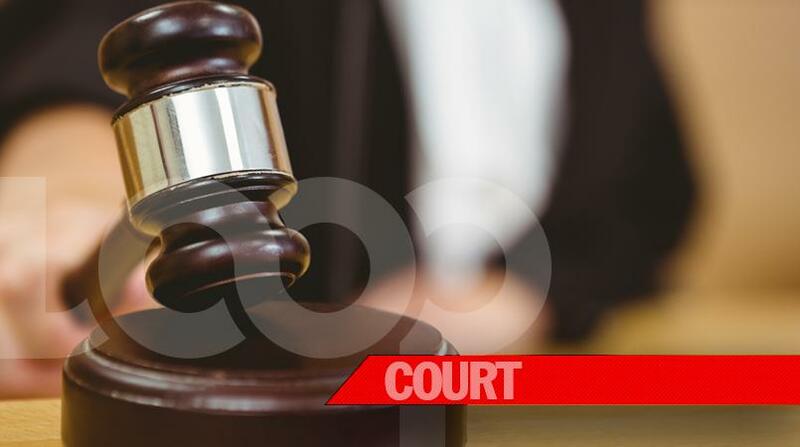 He told officers at the time and the court yesterday that he was frustrated with DLP's handling of the country's finances.